The War of Auto's Ariel New release news Super Bike Ariel return, Legendary British motorcycle brand. The legendary UK motorcycle brand, Ariel stopped production after operating since 50 years ago. 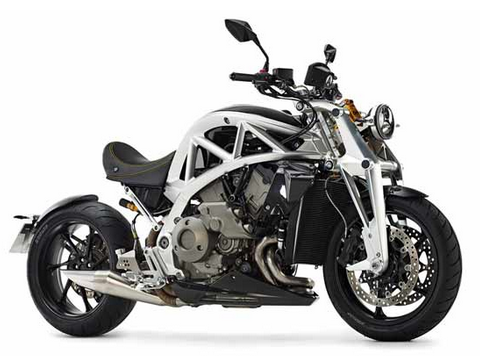 They returned to the producing naked bike with a modern design and futuristic nicknamed Ariel Ace. But Ariel manufacturer does not work alone to get up again. 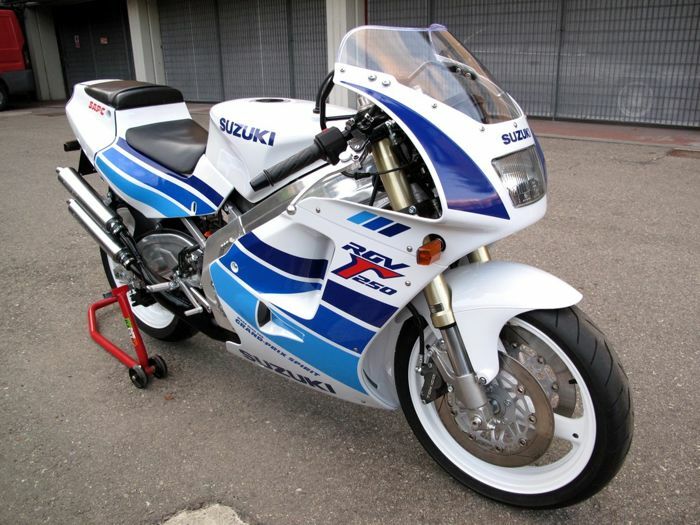 Evidently, by using a machine with a capacity of 1237cc V-4 and powered type with 173 hp of Honda VFR1200 borrowed as a source of strength Ariel Ace. Likewise with the transmission sector. Available with 6-speed manual or automatic Dual Clutch Transmission. 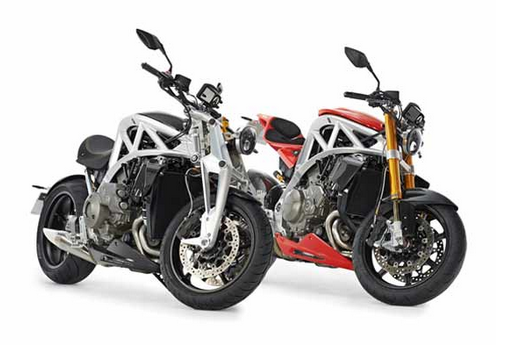 Reporting from Visordown, Ariel Ace offered with the choice of the body. The first with the second type of cruiser and street fighter with a claim has a different comfort. To apply a cruiser version of the front suspension slightly eccentric but very futuristic, nicknamed by Ariel Girder with Ohlins snobs from the manufacturer. 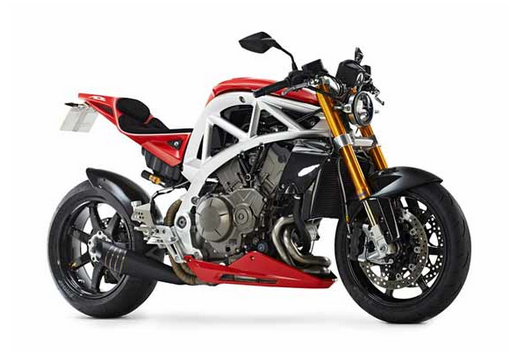 While the type of street fighter was quite pinned with up side down suspension, which is also from Ohlins manufacturer. But Interestingly, despite having a strong impression of the modern feel of the design of its body, engine and chassis are pretty grim but the Ariel still featuring classic impression by applying a small round headlamp models. Unfortunately, until now there has been no confirmation of the price and when the second motor will be sold. What is clear for now, fans of Ariel which has been around since 1902, already looking forward to his presence after 50 years in the absence of new products.